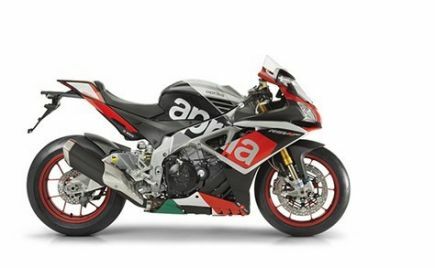 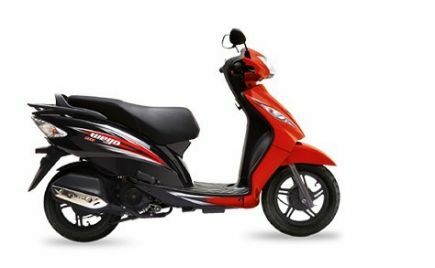 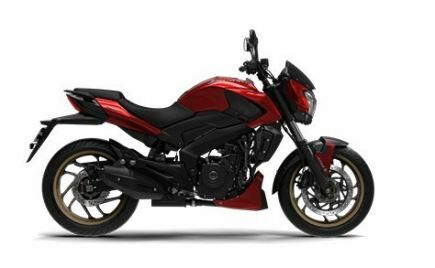 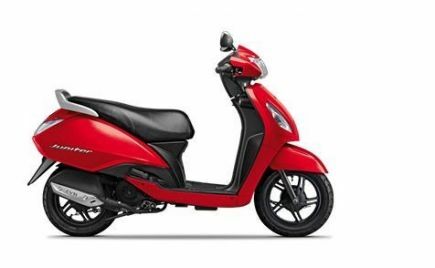 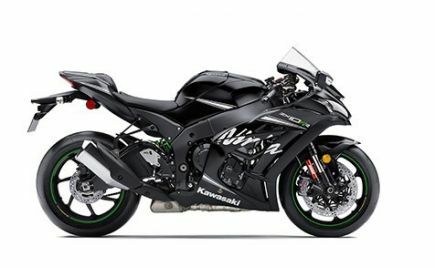 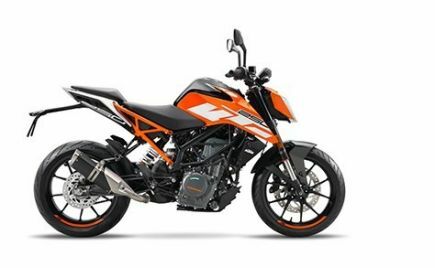 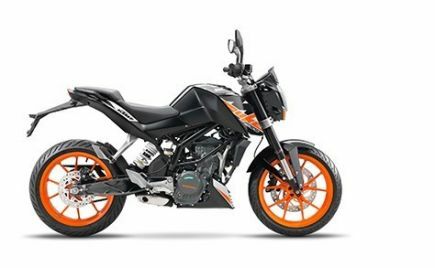 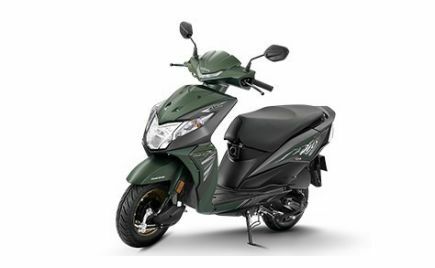 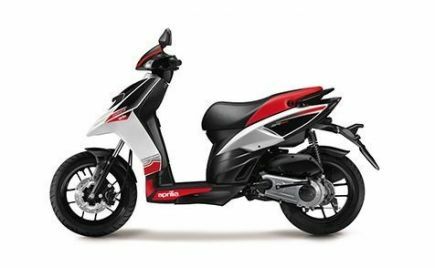 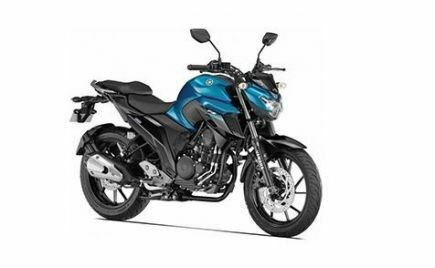 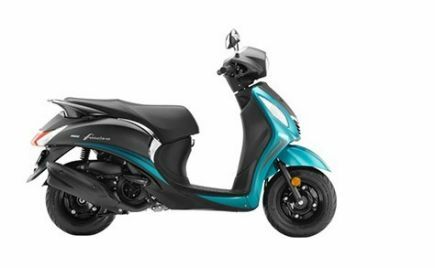 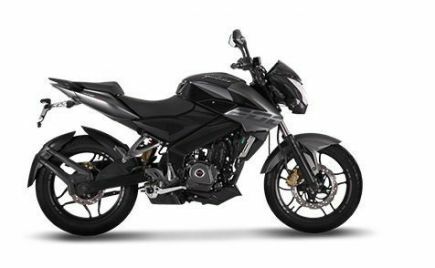 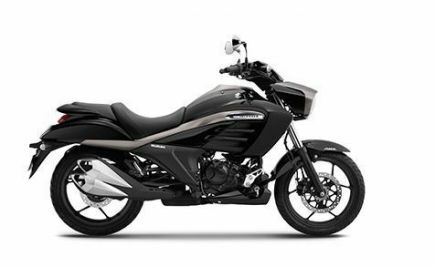 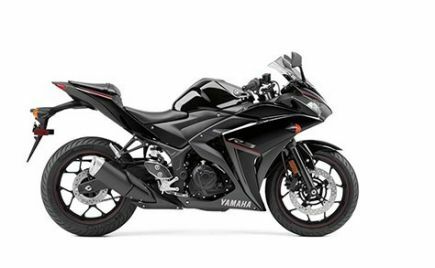 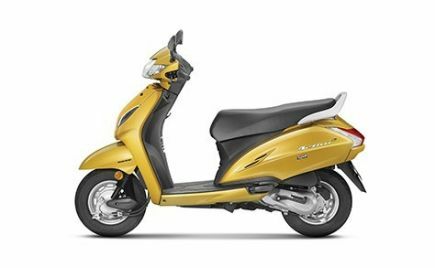 The update comes as part of the new safety regulations, which makes it mandatory for all two-wheelers above 125cc to receive ABS; other 125cc and lower offerings should feature CBS (Combi-Braking System). 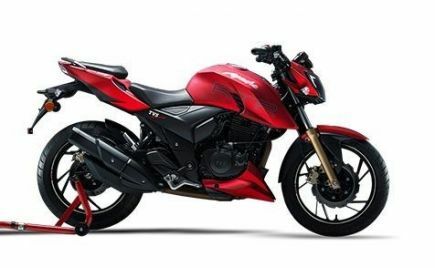 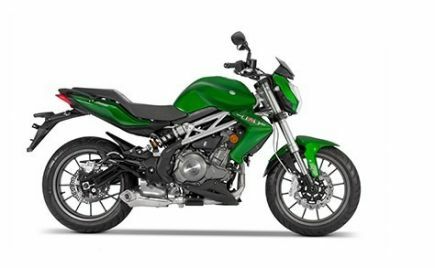 Due to the addition of the single-channel ABS, both motorcycles are now priced at Rs 3,500 higher than their non-ABS versions. 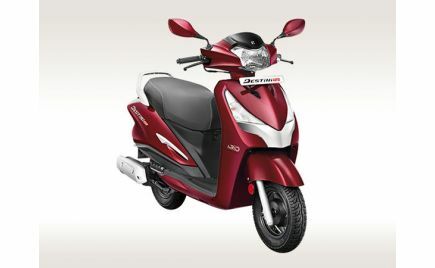 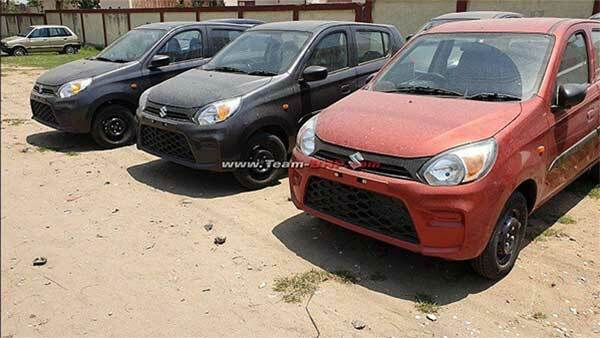 However, this is just a nominal increase, as a dual-channel ABS would have increased the prices by over Rs 11,000. 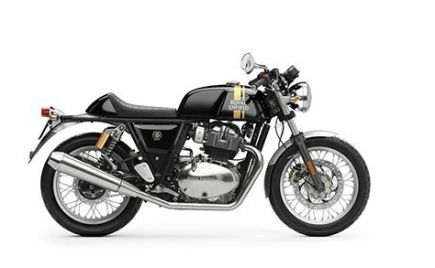 As part of the new update, Royal Enfield has updated both the Bullet 350 and Bullet 350 ES with a single-channel ABS and rear-lift protection system. 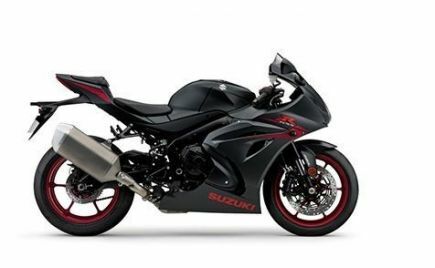 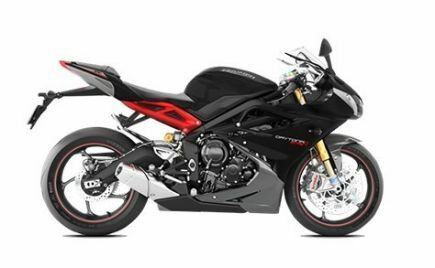 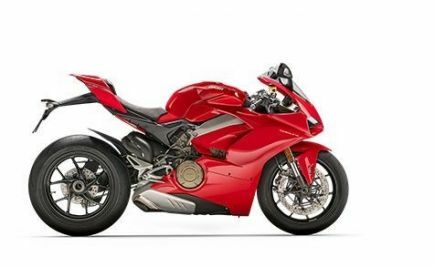 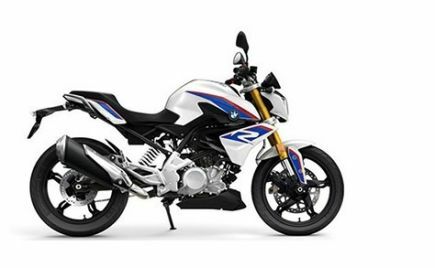 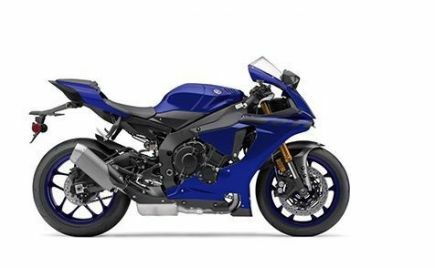 Apart from these additional safety features, no other changes have been made to either of the motorcycle offerings. 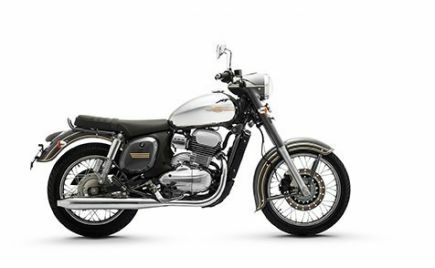 The Royal Enfield Bullet 350 comes with a single 280mm disc brake up front and a 153mm drum brake at the rear. 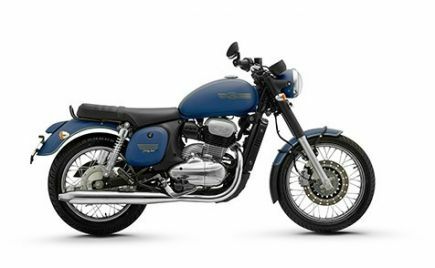 The Royal Enfield Bullet 350 ES, on the other hand, is offered with disc brakes at both ends. 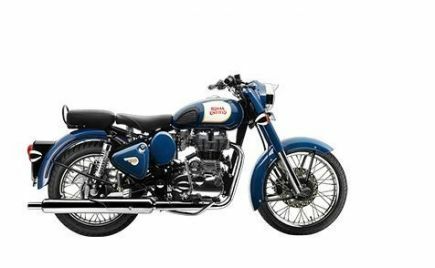 With the launch of the ABS equipped versions of the Bullet 350 and Bullet 350 ES, the entire Royal Enfield product lineup has now been updated to comply with the safety norms. 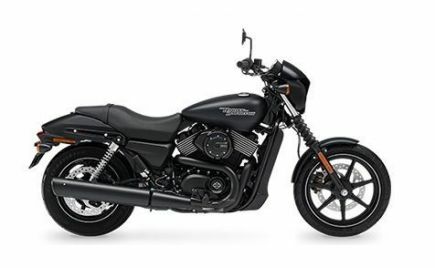 The two motorcycles are powered by the same engine. 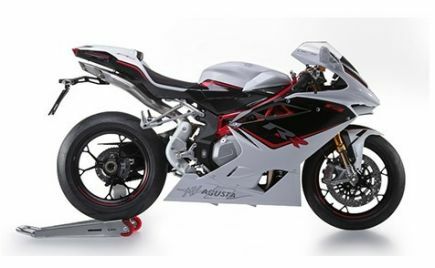 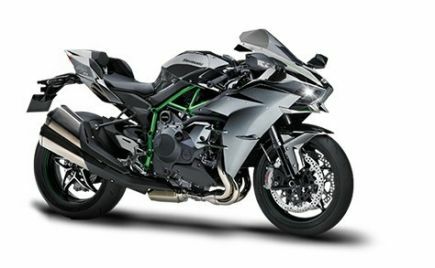 This is in the form of a 346cc single-cylinder air-cooled engine producing 19.8bhp and 28Nm of peak torque. 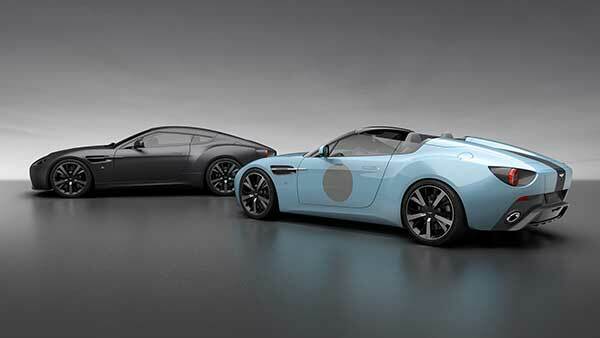 It is mated to a standard five-speed manual gearbox. 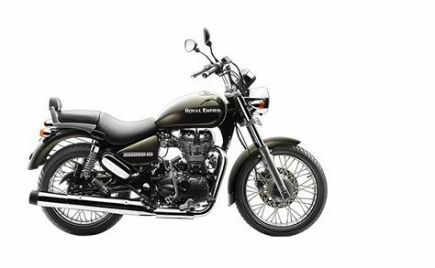 Royal Enfield recently appointed Vinod K Dasari as their new Chief Executive Officer. 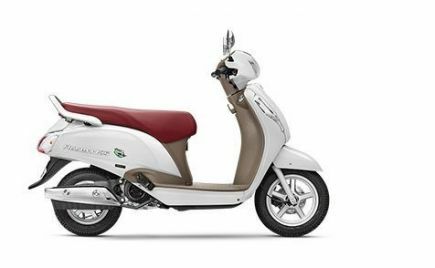 Dasari was formerly part of Ashok Leyland and will replace Siddharth Lal, who will now continue to be MD & CEO of Eicher Motors — here are more details. 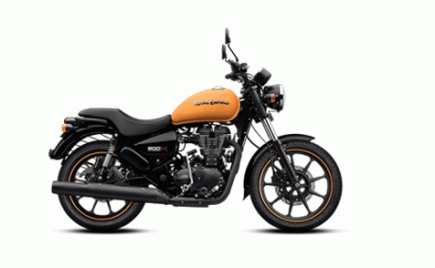 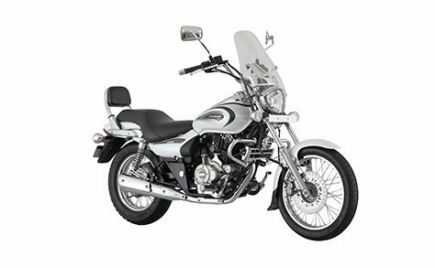 With the update of the Royal Enfield Bullet 350 and 350 ES with ABS, the Chennai-based motorcycle manufacturer has finally updated its entire lineup with the new mandatory safety feature. 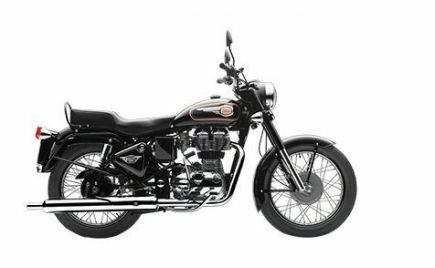 With the safety update, Royal Enfield hopes to continue to see growth towards their products in India.